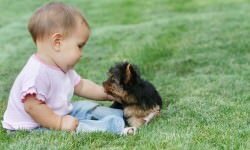 There are some dog breeds that seem to have a special affinity for young children. 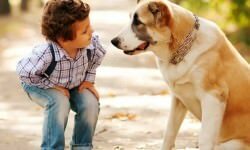 If you are trying to choose the perfect breed for your family, consider these 16 best dog breeds that get along with kids. 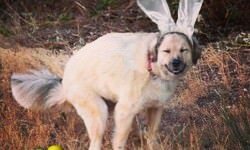 It is important to remember that there are exceptions so when you introduce your new dog to your young kids, make sure to keep a careful eye on them. 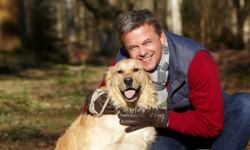 Dachshunds have steadily increased in popularity as a small-breed companion in America over the last several decades. 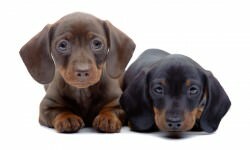 These stout-hearted little “wiener dogs” are brave and fun loving, but there are also many myths about their temperament and disposition that people still accept as fact, even though none have any basis in truth. The greyhound is an ancient breed of dog that is often surrounded by myth and mystery. This has led to a number of misconceptions about this sleek, speedy, and sometimes elusive dog. 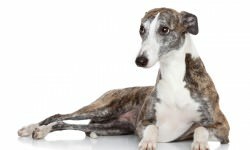 Here are 12 myths and facts about greyhounds that may surprise even the most knowledgeable dog owner. The bullmastiff is a large-breed dog of British descent that was bred for hunting and guarding purposes. 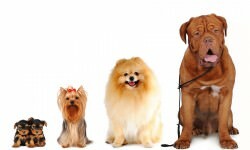 Because of their size, there are many myths surrounding these dogs regarding their ferocity and status as a family pet. 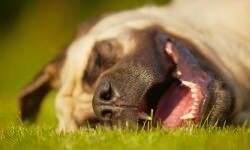 The reality regarding 13 myths about bullmastiffs, however, is both surprising and informative for anyone who is considering adding one to the family. Some assume that proper introductions to a new baby are not necessary because the Yorkshire Terrier is so small. This is absolutely not the case. 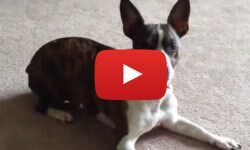 These dogs may weigh in at only around 7 pounds, but they are oblivious to their size. Plus no one probably has to tell you that they can have a bit of an attitude and can be extremely demanding, if things don’t go their way. 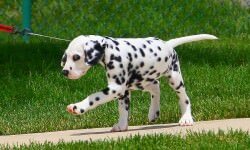 The Dalmatian dog breed is instantly recognizable even to those who don’t know much about dogs. 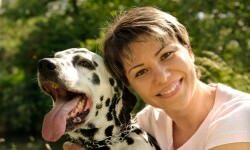 This handsome, spotted breed has been made popular by television and movies, but those have also perpetuated some myths about the breed. 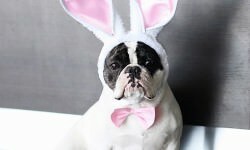 You probably already know that “Pit Bull” is a generic umbrella term used to label a variety of dogs that have certain distinguishing features. 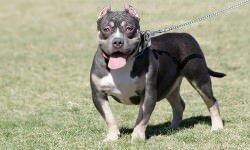 Breeds that most commonly fall under this term include the American Pit Bull Terrier, American Staffordshire Terrier, Argentine Dogo, Alapaha Blue Blood Bulldog, American Bulldog, Bullmastiff, and Cane Corso. 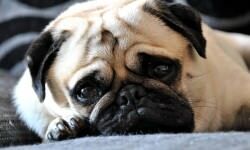 When it comes to a small, playful, and loving dog to own—Pugs fit the bill. 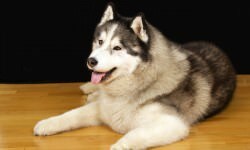 These dogs have origins that date back to ancient Asia as far back as 400 B.C. They were a traditional pet for European royals during the sixteenth century. In the paintings of ancient China, one can see evidence of this special breed. When you think of a poodle, no doubt you think of a dog with a meticulous haircut strutting about at a dog show. But there is so much more to this intriguing breed than meets the eye and here are a few of those. 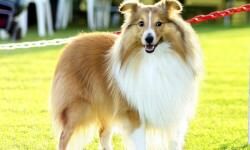 Often mistaken for the collie, the Shetland Sheep Dog is basically a miniature version of that working dog. 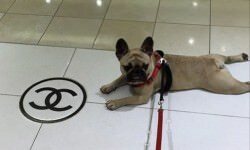 It is also one of the most popular and beautiful breeds of dog in the world. 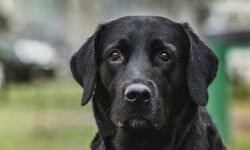 Here some amazing fun facts about this loyal and highly trainable dog. 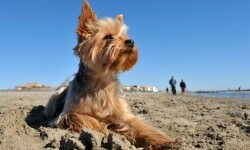 One of the most popular dog breeds is known as the Yorkshire Terrier because of their friendly and affectionate disposition. In some cases the Yorkshire Terrier can be very hyper, especially when they are puppies. 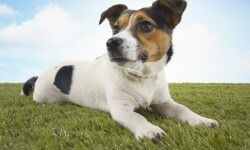 Everyone knows that Jack Russell terriers are masterful escape artists that are “born to dig.” As well as the fact that they are very active and love to play. Here are eight things that you may not know about this precocious breed. 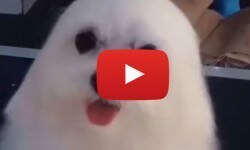 As if being affectionate, lively, playful and well-mannered is not enough to love this breed, the gorgeous coat the Maltese is blessed with is just icing on the cake. 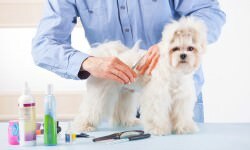 Although you can have your four-legged friend professionally groomed, there are quite a few fun hairstyles you can do right at home. No one becomes a Dalmatian owner because they want a lazy dog that will lie around all day. 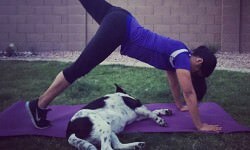 These fun-loving dogs need a lot of exercise to be happy. You probably do not have time to spend walking several hours every single day, but there are a lot of things you can do that will burn spurts of energy in a relatively short amount of time throughout the day.